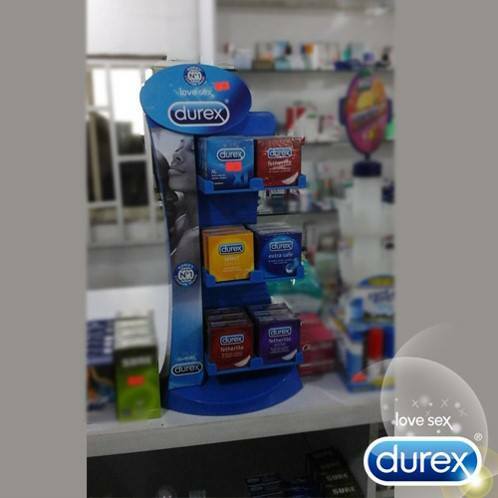 Email the pictures to us at durexnigeria@gmail.com and state the location of the pharmacy. Hai what an insult, this durex people are wicked! !